Reach your wellness goals with personalized coaching. We focus on turning weight loss, stress management, nutrition, and exercise goals into action. Our VIP Wellness coaching package is for the person who is ready to invest in themselves and wants to move forward with more clarity while simultaneously meeting their wellness goals. They know it is time to successfully build strong habits to move in the direction they desire. One-on-one coaching is ideal to gain insight on your current habits, and make an action plan for where you want to go. Our weekly sessions are focused on accountability, assessment of goals, health education, addressing challenges, and helping you to stay motivated! Our VIP Wellness package is especially for you if you want an individualized approach to a healthier and more vibrant life. Remember, this is an investment in yourself! 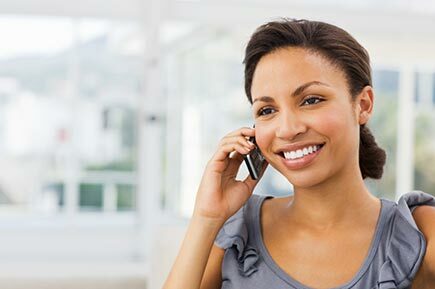 Free 30-minute phone consultation: Sign up now. Are you a mom or mom-to-be? Check out our services just for mamas! We'd love to show you how to meet your health and wellness goals! Contact us to book our services or to ask more questions.